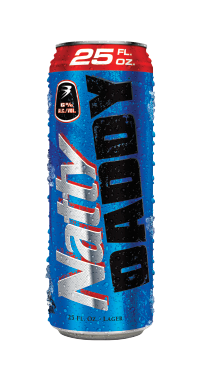 Natural Light is pleased to announce the launch of its newest offering – Natty Daddy! 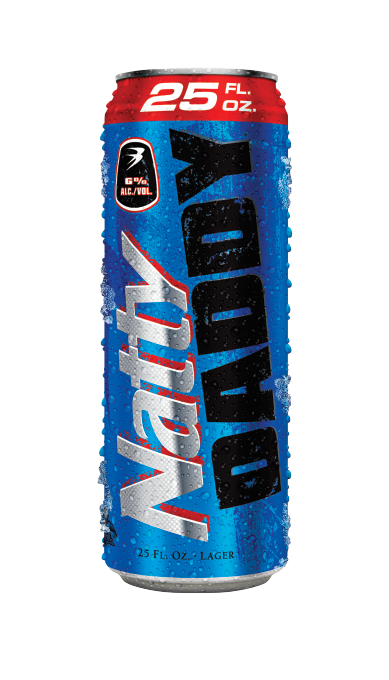 Natty Daddy is an 8% ABV lager brewed with the same all-natural ingredients as Natural Light. 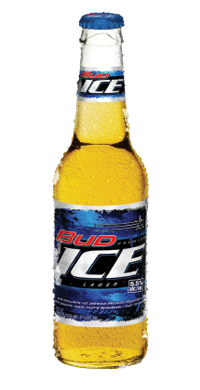 Available only in a 24-oz. 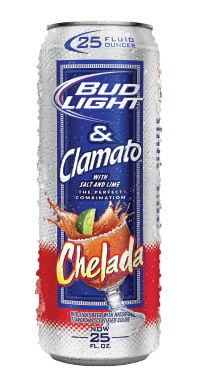 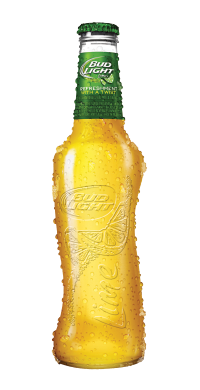 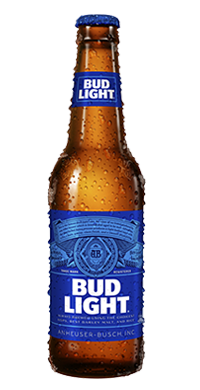 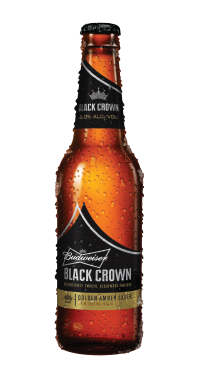 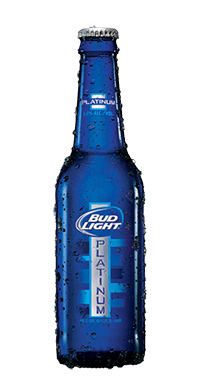 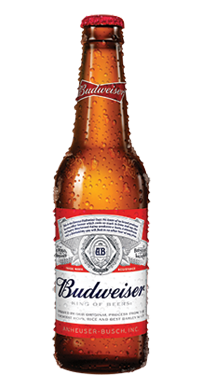 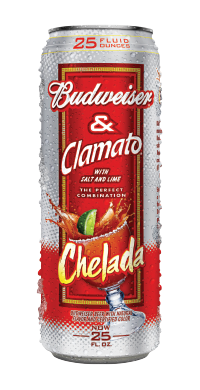 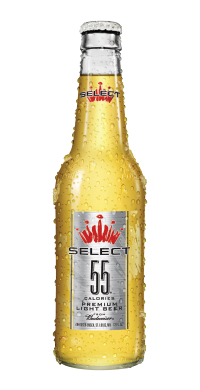 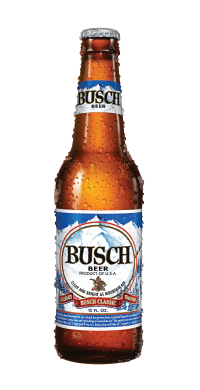 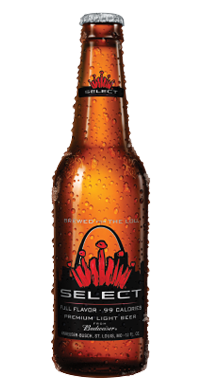 can, this single serve is what your customers will be looking for to get the night started right.